A challenging 9-hole course. 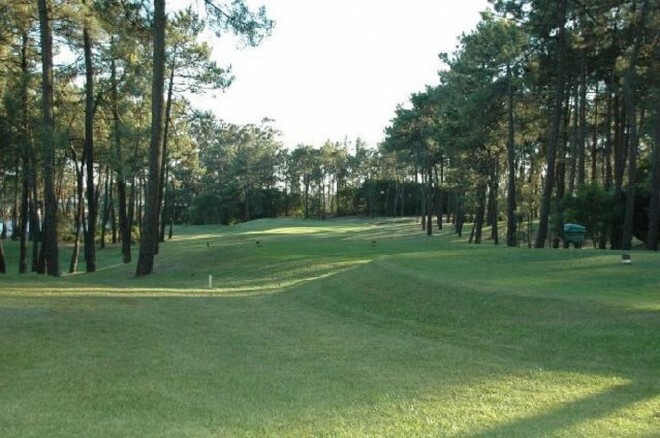 This 9-hole course is located at Esposende between Porto and Viana do Castelo. 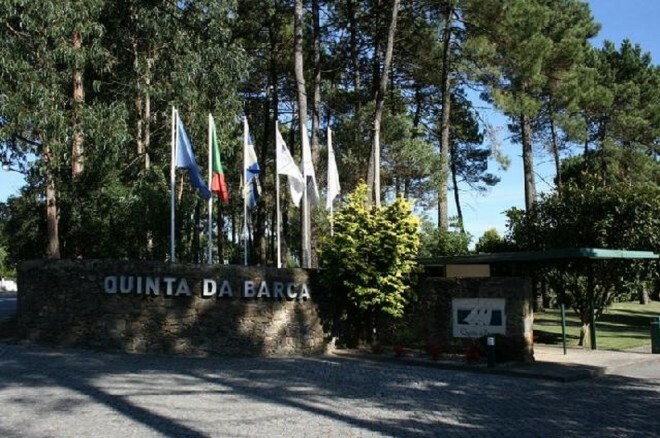 Most players will find it difficult due to numerous water hazards and well placed bunkers. The holes are laid out over undulating land decorated with many trees leaving an attractive view across the River Cavada.